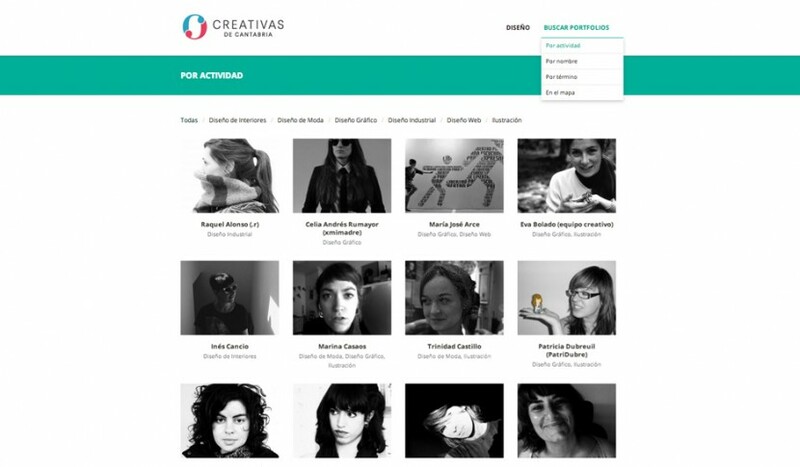 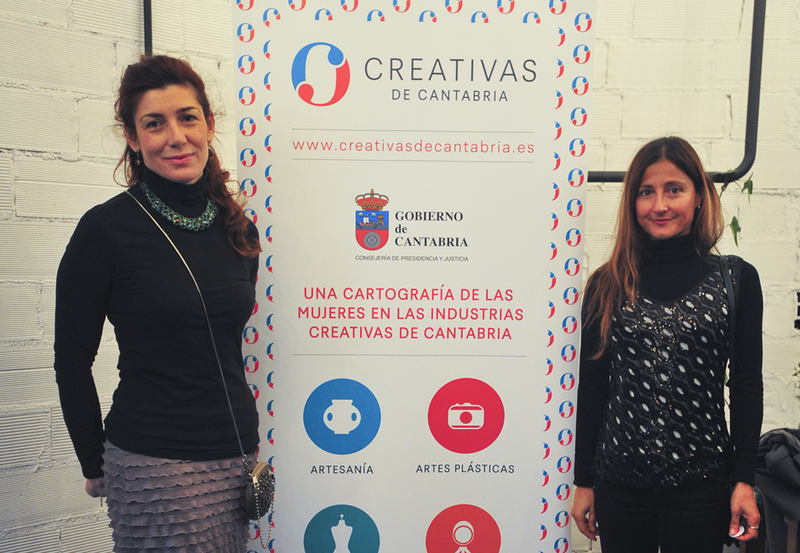 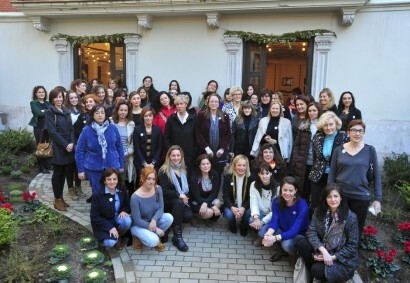 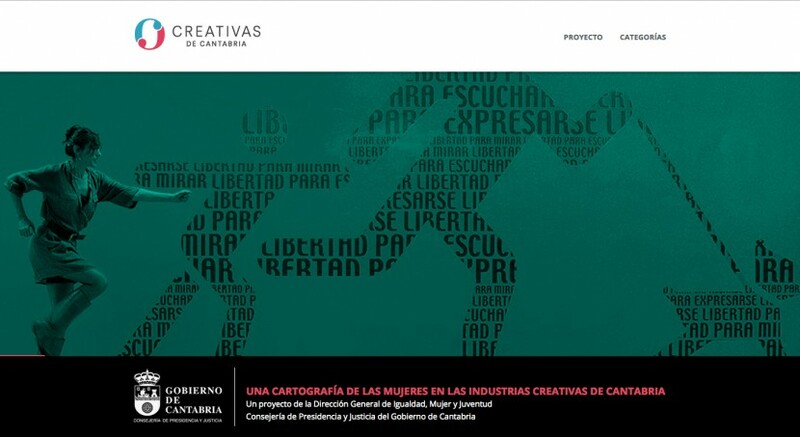 The Creative Women of Cantabria project is a web portal that aims to promote the visibility and modernization in the creative industries driven by women in Spanish region of Cantabria. The creative work is shown through a portfolio that includes information about their careers and contact details. 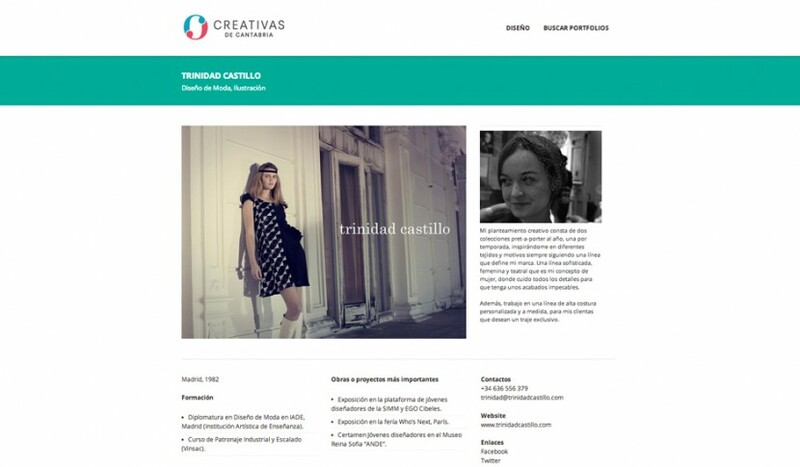 The portfolios are grouped into five categories: Arts, Crafts, Design, Music and Scene. 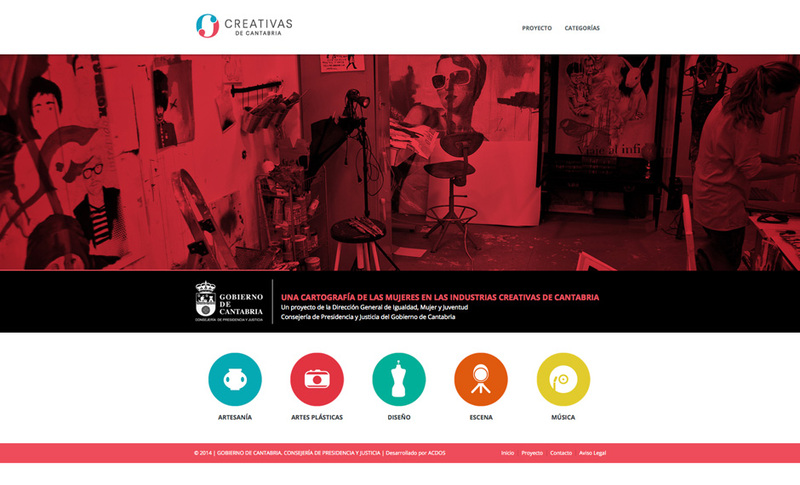 The website also allows you to search by activity, name, term and place. 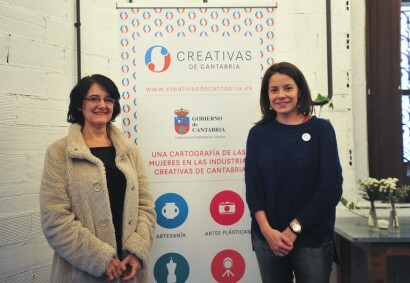 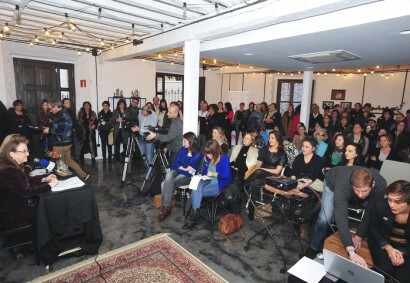 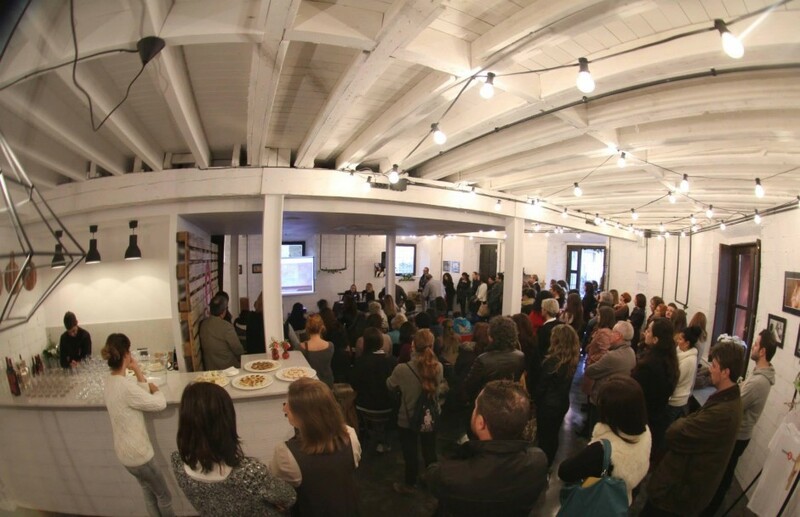 The project was presented at Caravan Station (Santander) in an event that served as a meeting point for women who form the platform.